be joined by the Prius V, Prius C and plug-in Prius. 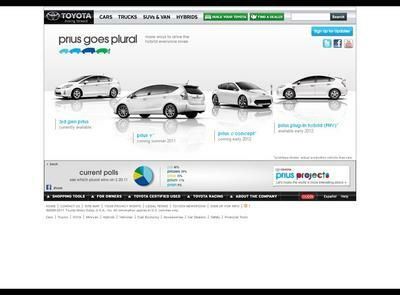 Toyota asks us a question.What is the plural of Prius? Toyota doesn’t exactly know… but they do have some suggestions. the early leader is Prii.